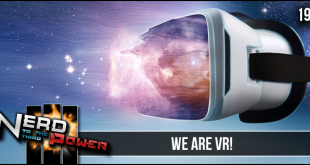 Nerd to the Third Power – 190: We Are VR! 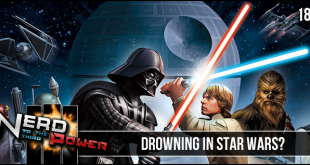 Nerd to the Third Power – 189: Drowning in Star Wars? 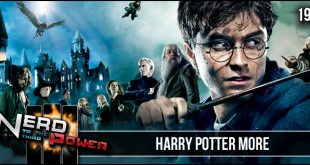 Home > Nerd to the Third Power > Nerd to the Third Power – 102: Merchandising! 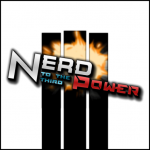 Nerd to the Third Power – 102: Merchandising! We close out our 2013 year with a discussion on licensing and merchandising! Is it really where all the money is made? Previous Nerd to the Third Power – 115 – The Life and TImes of Scrooge! 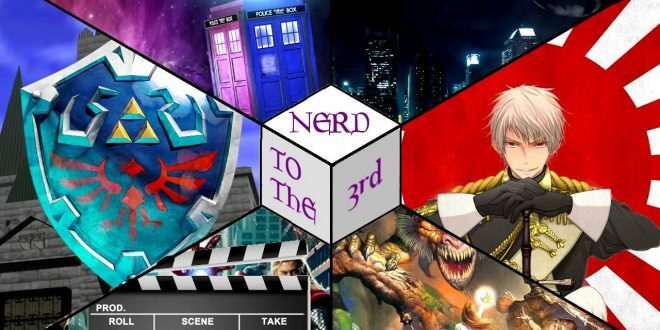 Next Nerd to the Third Power – 101: Marvel MAdness! 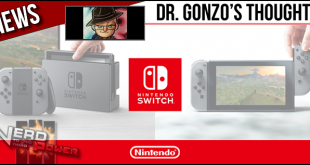 Nerd to the Third Power is a podcast by The Cat, Dr. Gonzo and Travis Excelsior. In the podcast, they discuss the latest and biggest things in geek news from all over the planet! The show is basically a Geek news program. Each episode recaps the top headlines from the previous week, and has a discussion or debate about issues and topics in the gaming/anime/comics/film industries.